If a wedding is in your future, make sure you have some extra cash in the bank. This might not come as a surprise, but it's gotten much more expensive to say "I do" over the last few years. 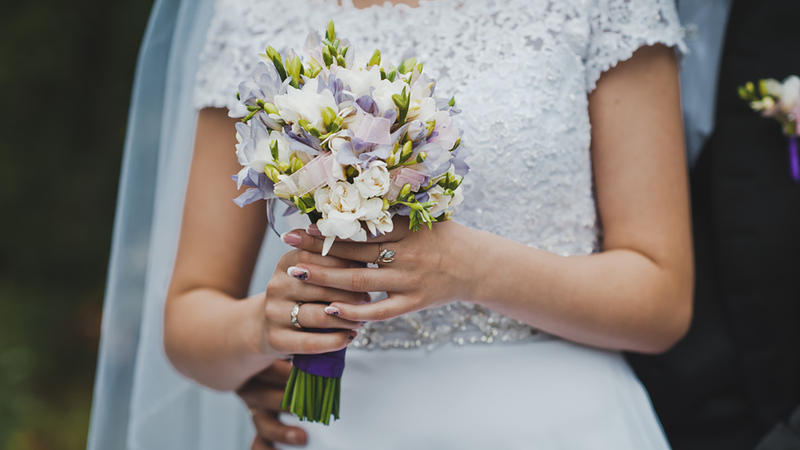 A survey by the wedding planning website The Knot shows the cost of a wedding day jumped more than $2,600 last year. The national average comes to just over $35,000. An interesting note in the survey: the increase in cost comes as fewer people are actually attending weddings. The wedding venue was the most expensive element at just over an average of $16,000. The average cost per guest is $245, which is up from $194 in 2009.